The sale, if it proceeds, could be one of Vietnam’s most notable US military acquisitions since Washington lifted military sanctions on the Southeast Asian country in 2016. Pak referenced the ScanEagle sale as an indicator of Boeing’s defence sales strategy in newer regional markets such as Vietnam, where opportunities to grow its defence presence is being pursued, initially at least, through “lower-tier” platforms. The effort is also supported by Boeing’s already-strong regional profile in the commercial aerospace domain. 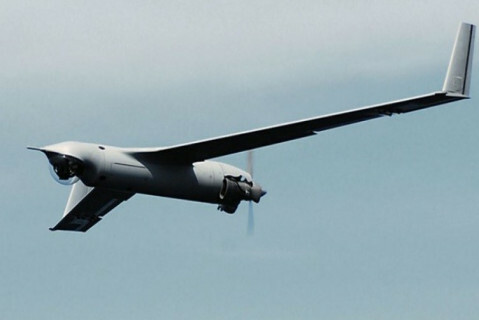 In addition to Vietnam, Boeing has had success with its ScanEagle in several regional countries. Jane’s reported in 2018 that Indonesia is negotiating the sale of four ScanEagles for its navy through US funding. The Philippines emerged as a ScanEagle operator in 2017, although the number of systems it operates is unconfirmed, while Malaysia ordered an unknown number of ScanEagle systems in 2012.